happiness | Joy. Journey. Jotter. 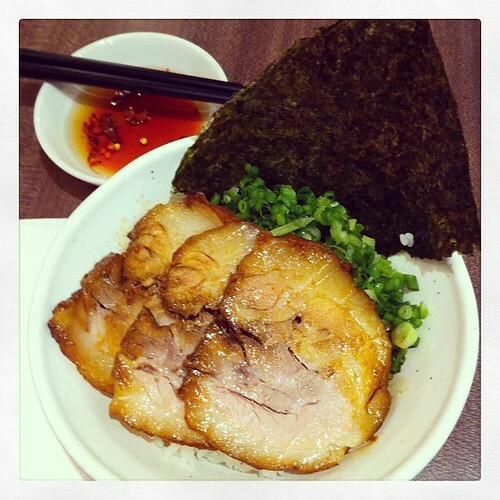 is as simple as a bowl of well-made charsiu gohan. Sweet, sticky, beautiful, alive. This entry was posted in cuisine, Foodie, Makan in Singapore and tagged chasiu gohan by Meng Teck. Bookmark the permalink.